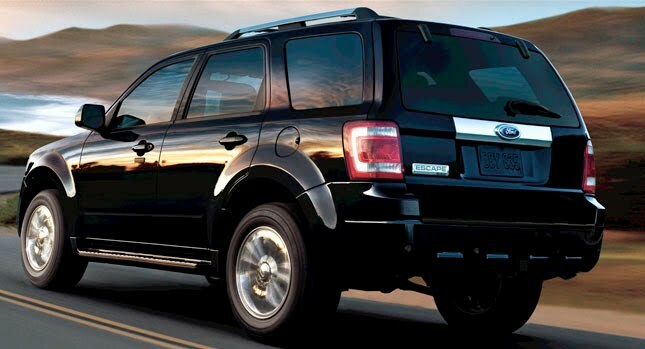 The National Highway Traffic Safety Administration (NHTSA) said it has opened a preliminary investigation concerning 200,000 Ford Escape and Mercury Mariner SUVs from the 2010 and 2011 model years, after receiving several complaints that the window glass in the tailgate allegedly shattered without warning. The safety agency said it received 18 complaints noting that “the liftgate window glass shattered spontaneously, while opening the liftgate or while closing the liftgate. In one alleged injury incident, the complainant and her 10 year old son were cut by glass fragments."